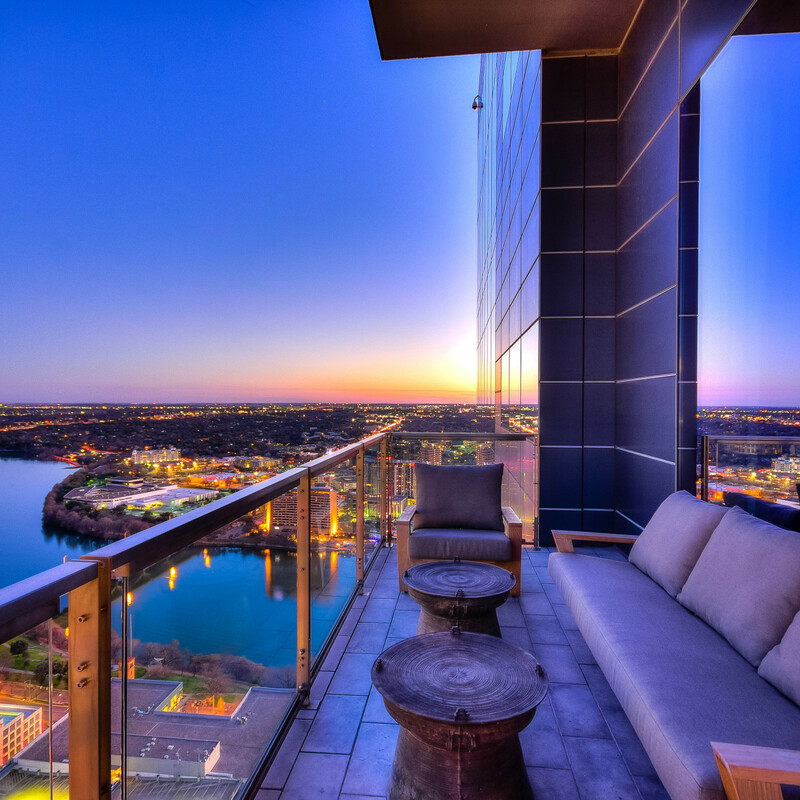 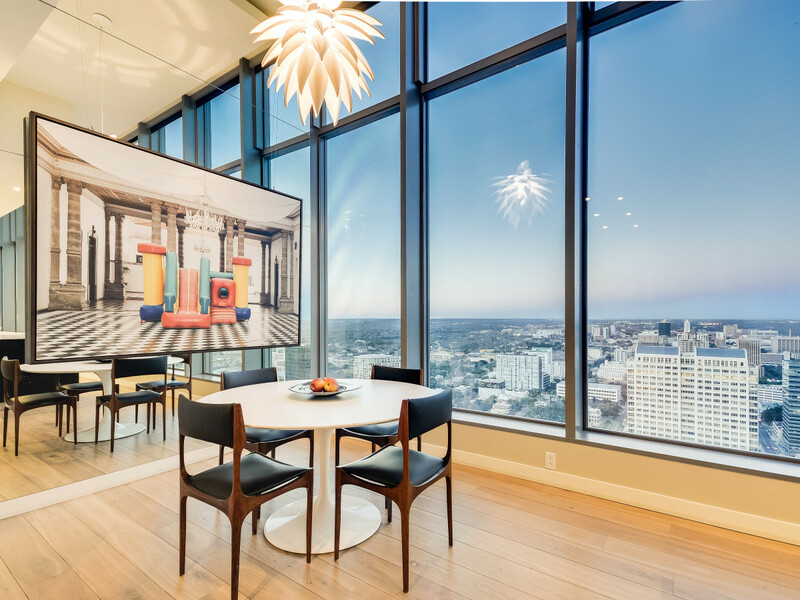 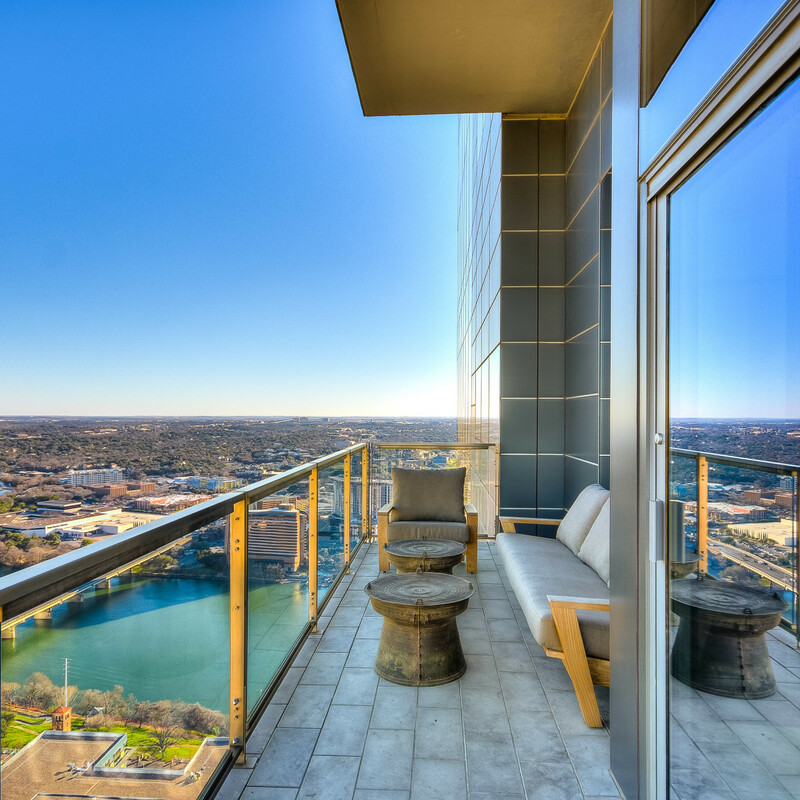 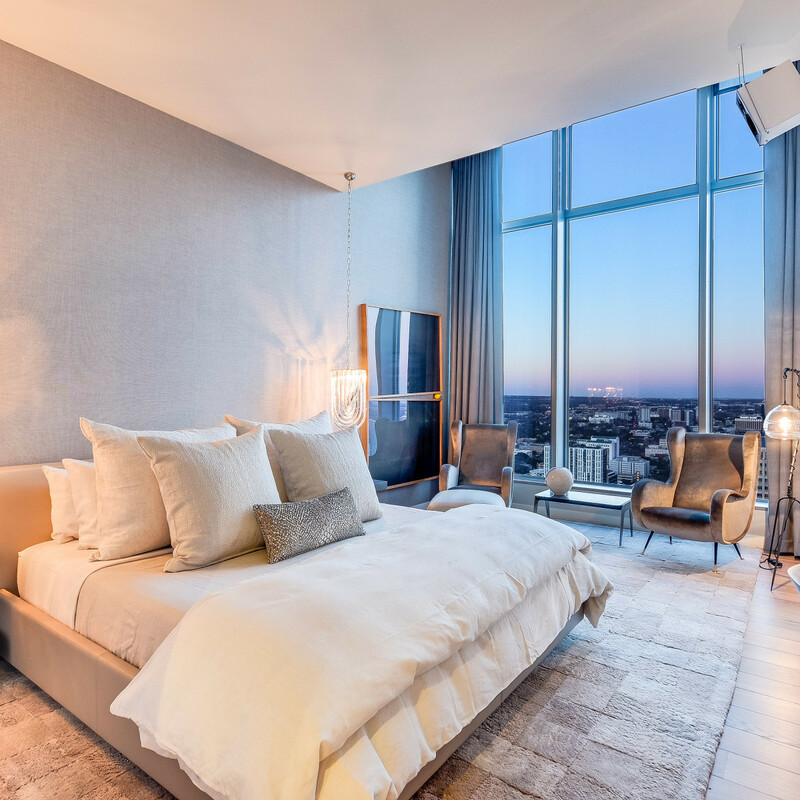 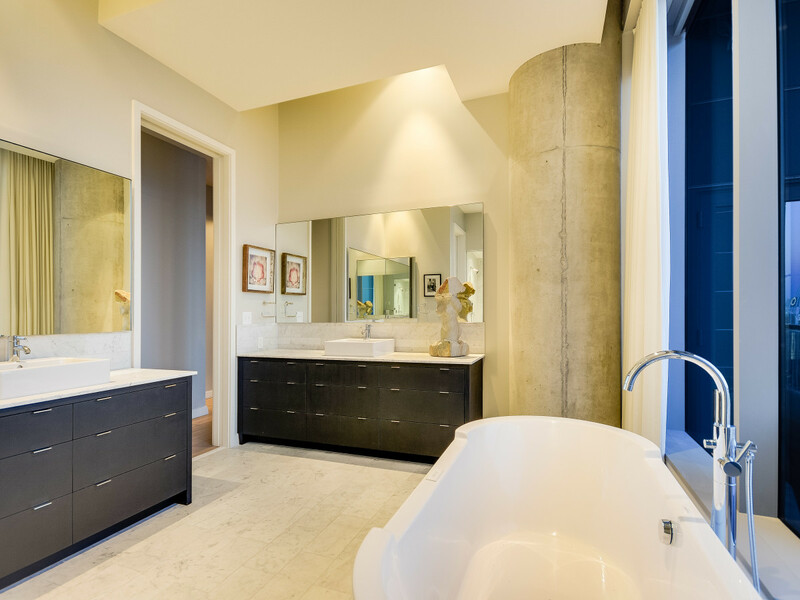 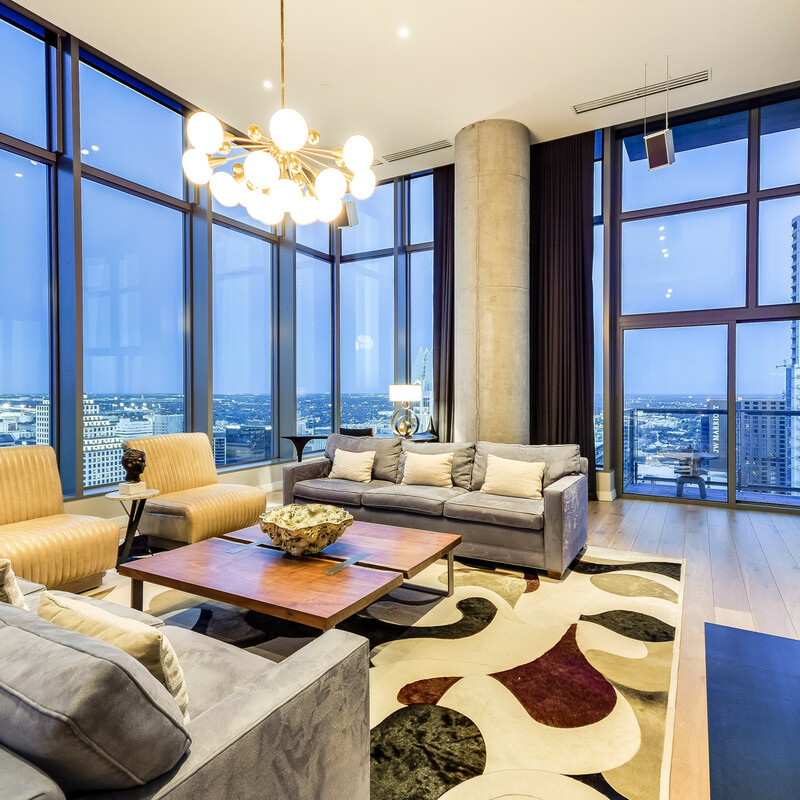 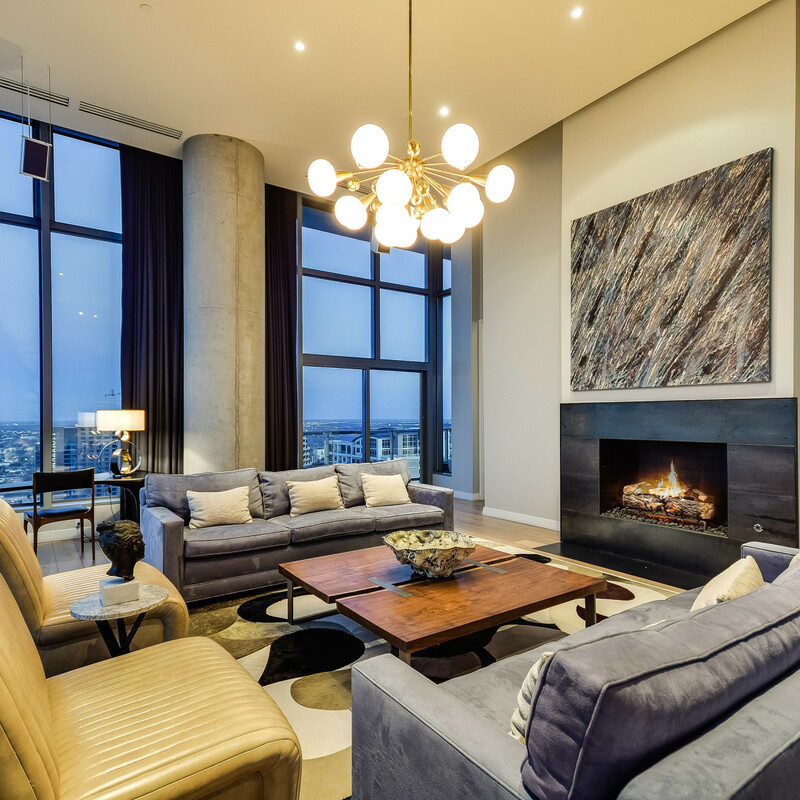 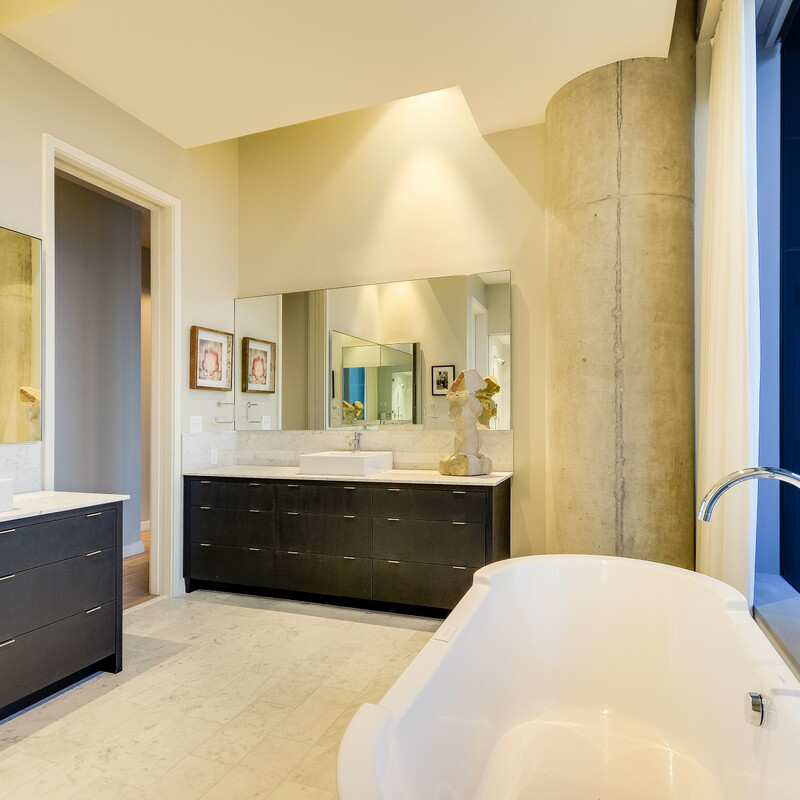 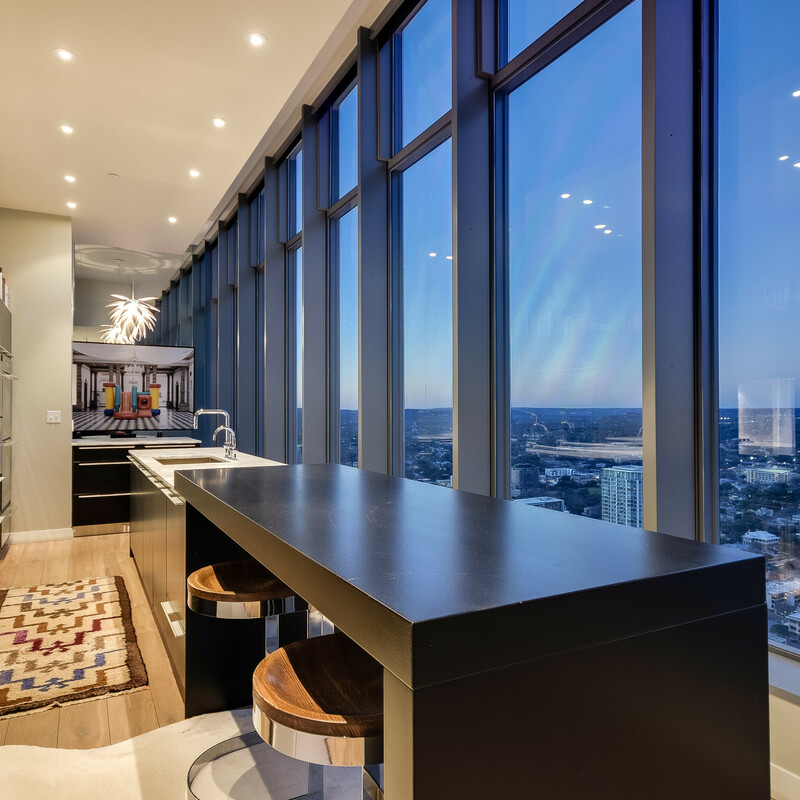 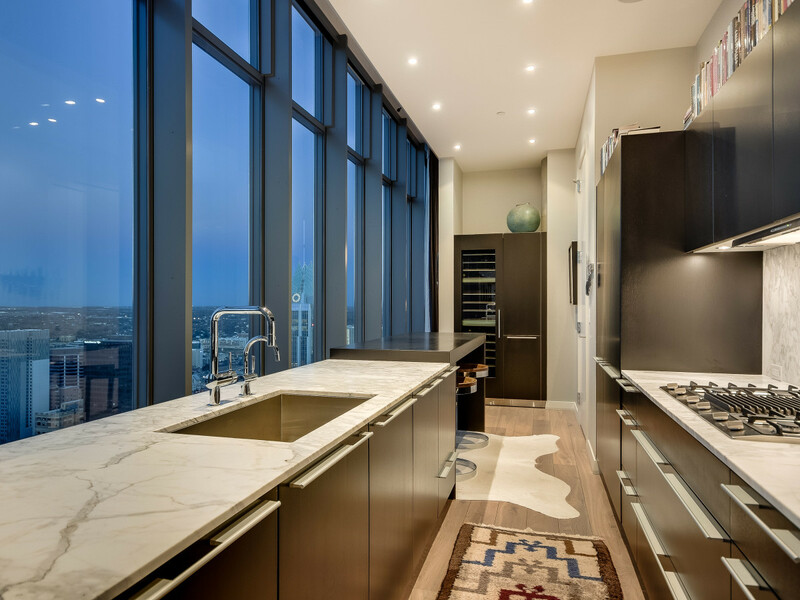 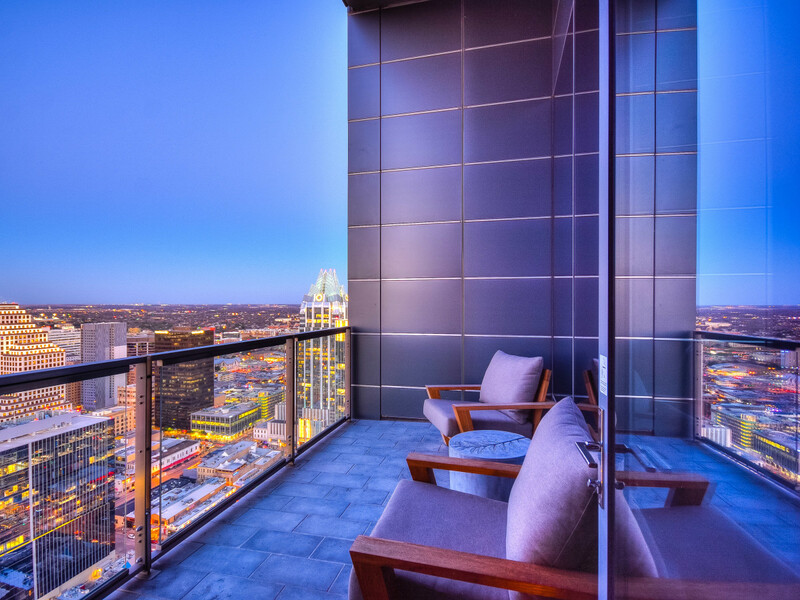 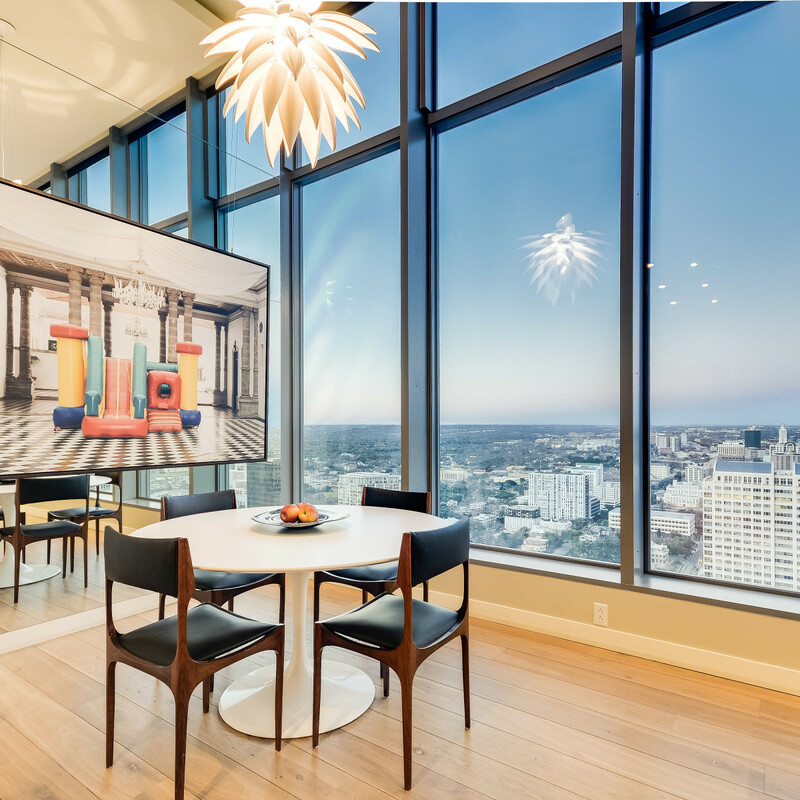 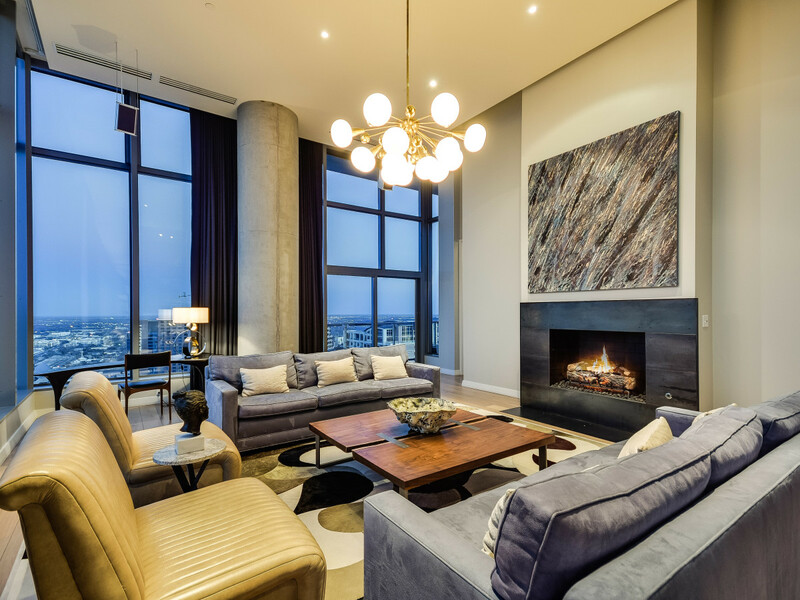 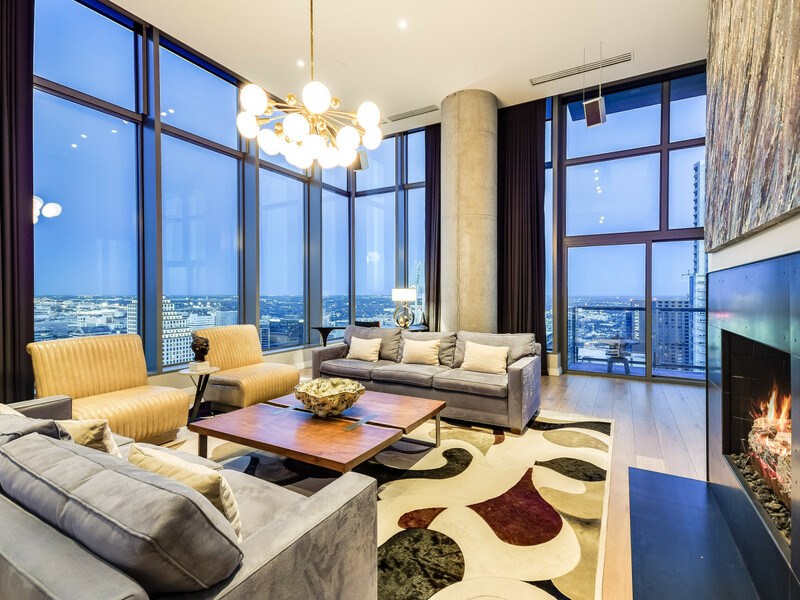 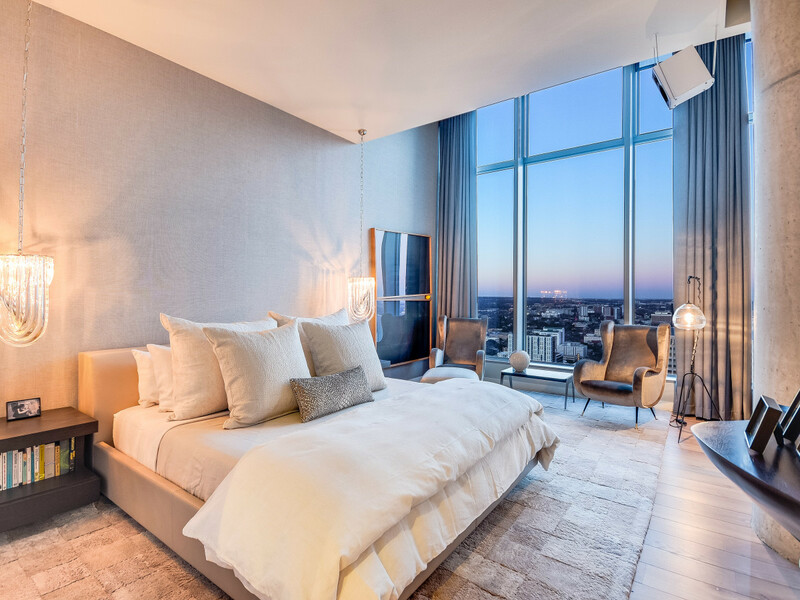 The lowdown: This northeast corner penthouse unit in the W Residences of Austin lives up to every high standard of penthouse living. 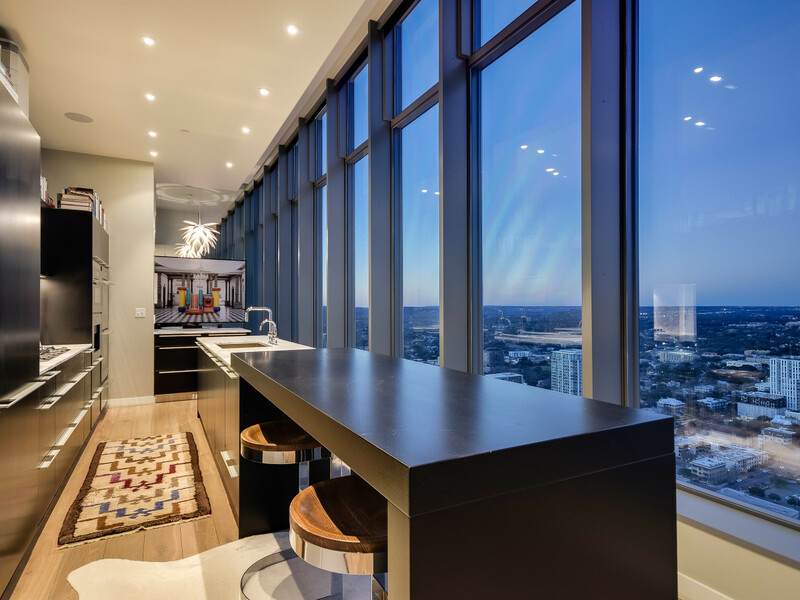 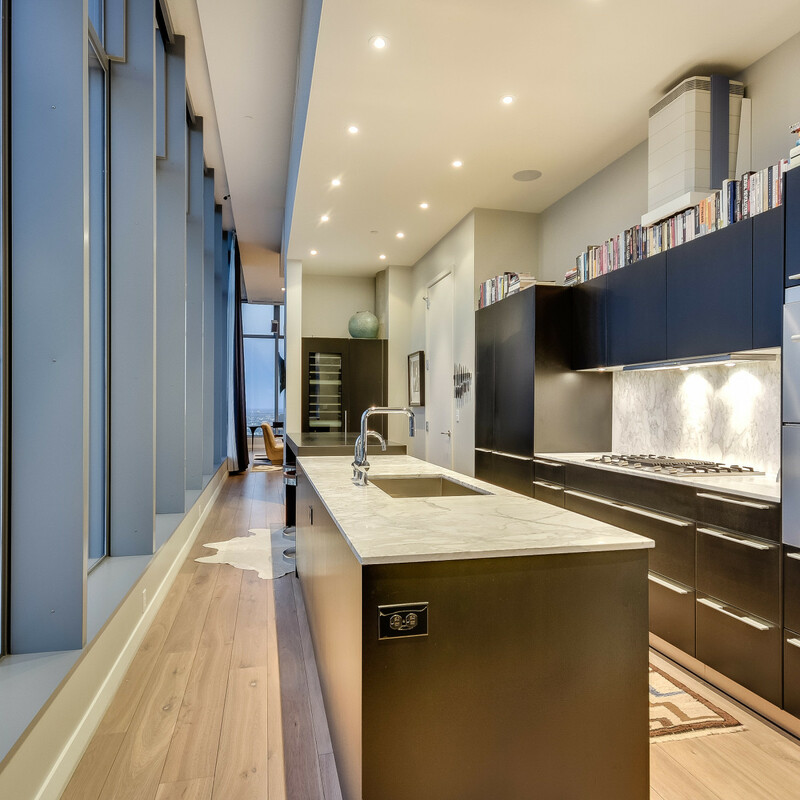 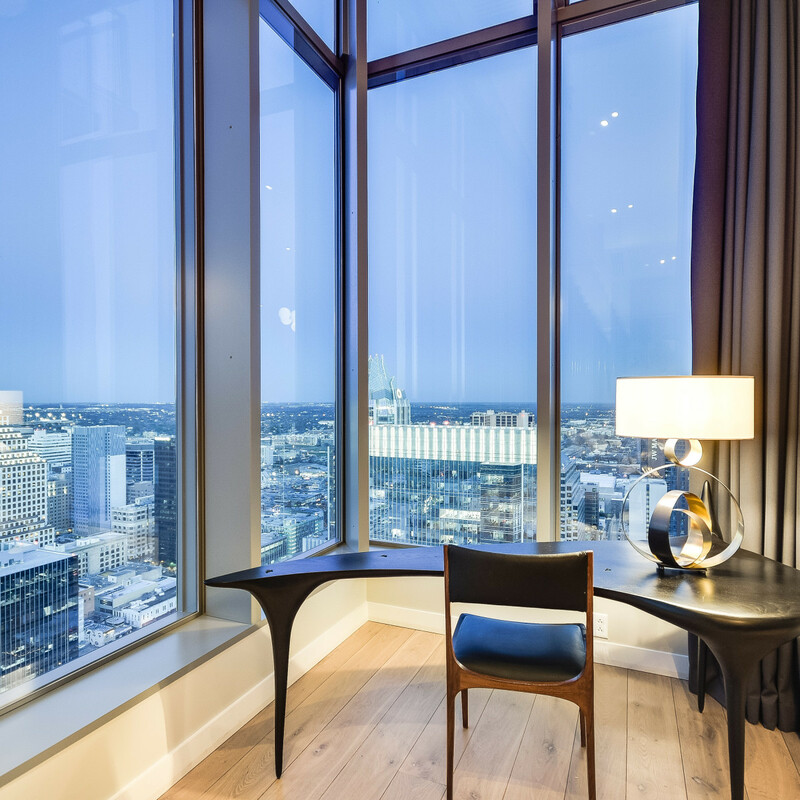 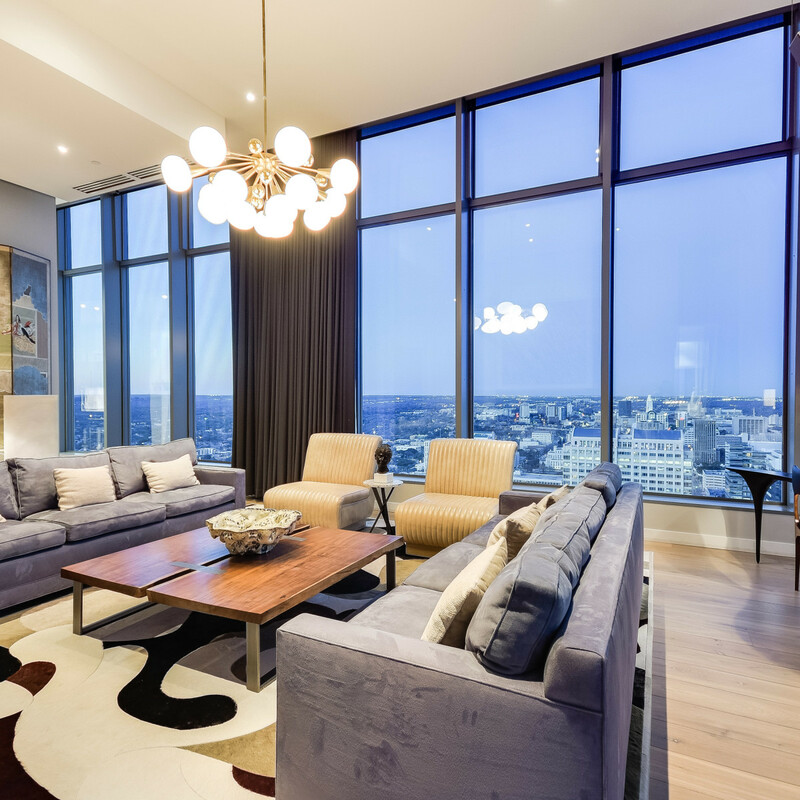 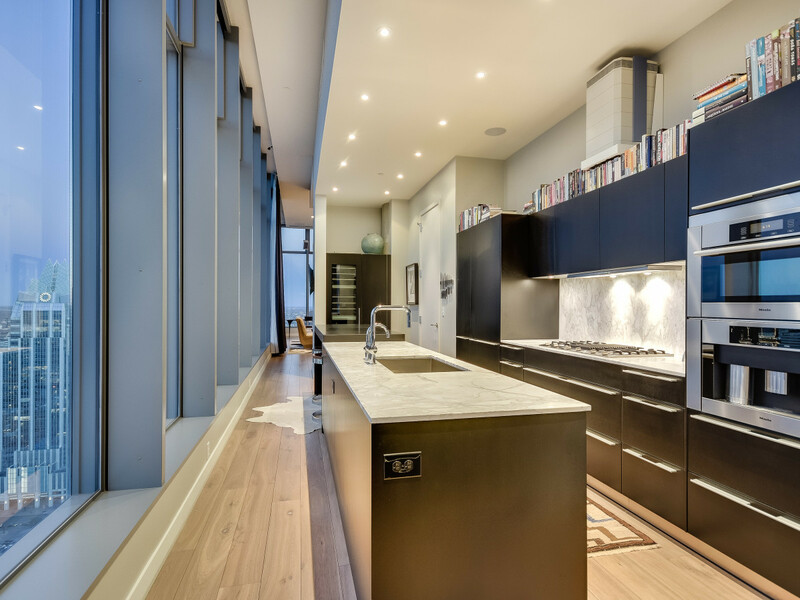 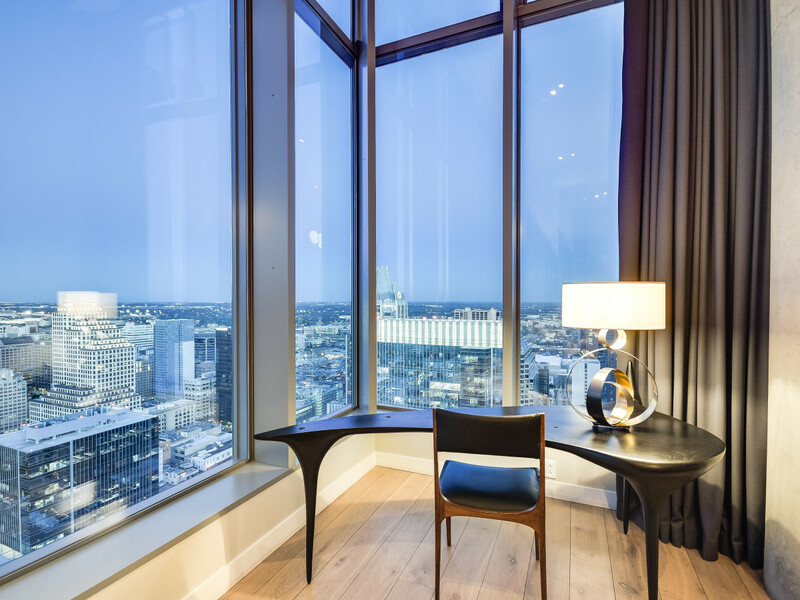 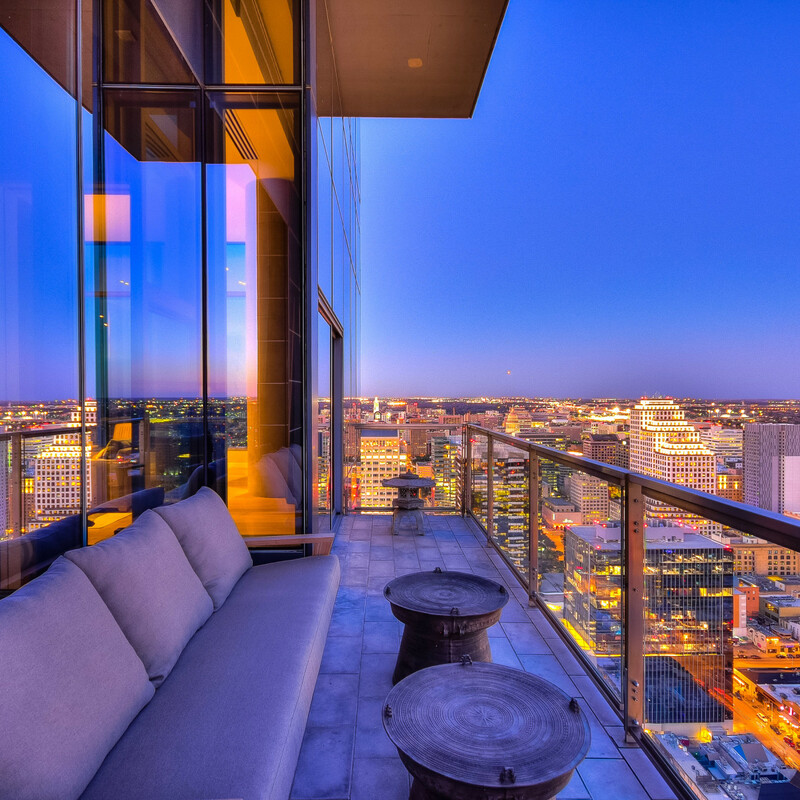 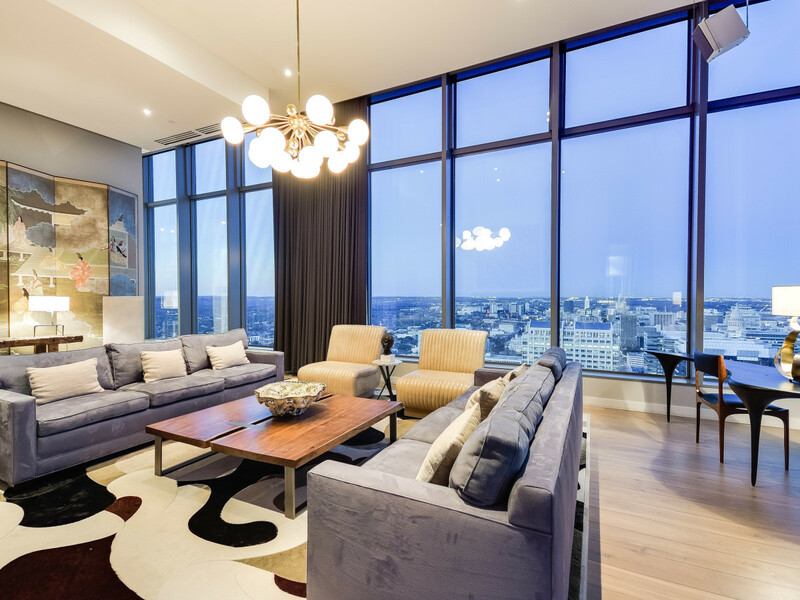 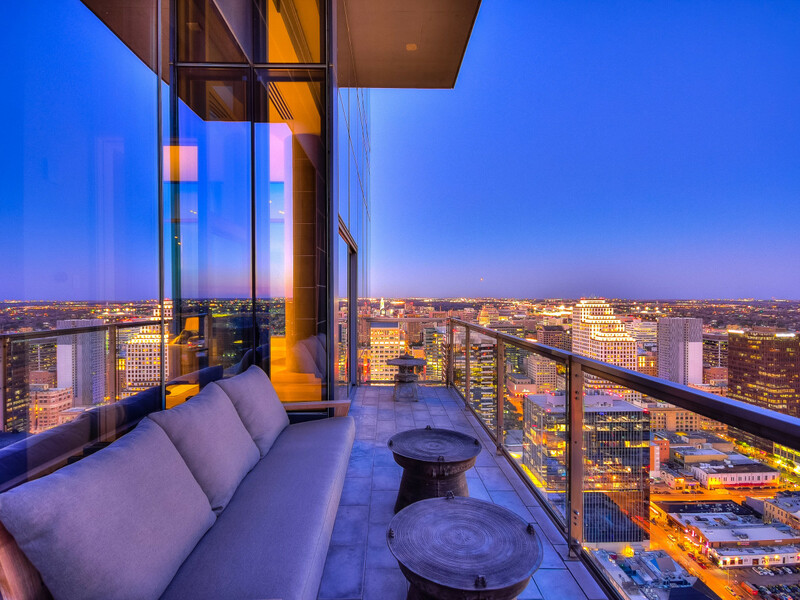 Stunning city and lake views through floor-to-ceiling glass windows? 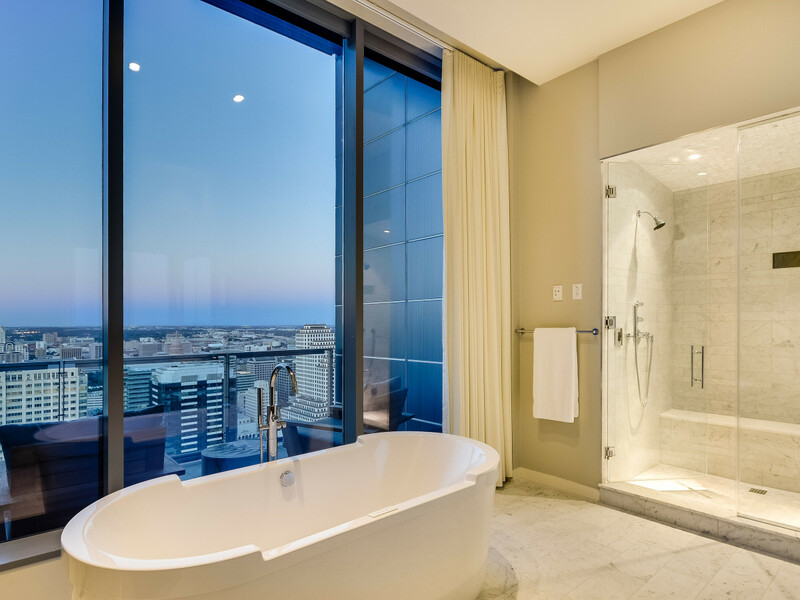 Check. 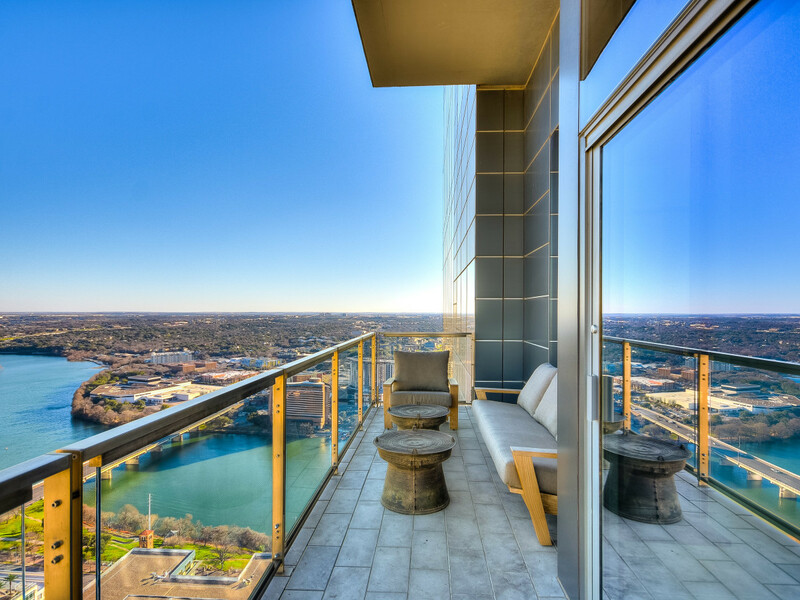 Two balconies? 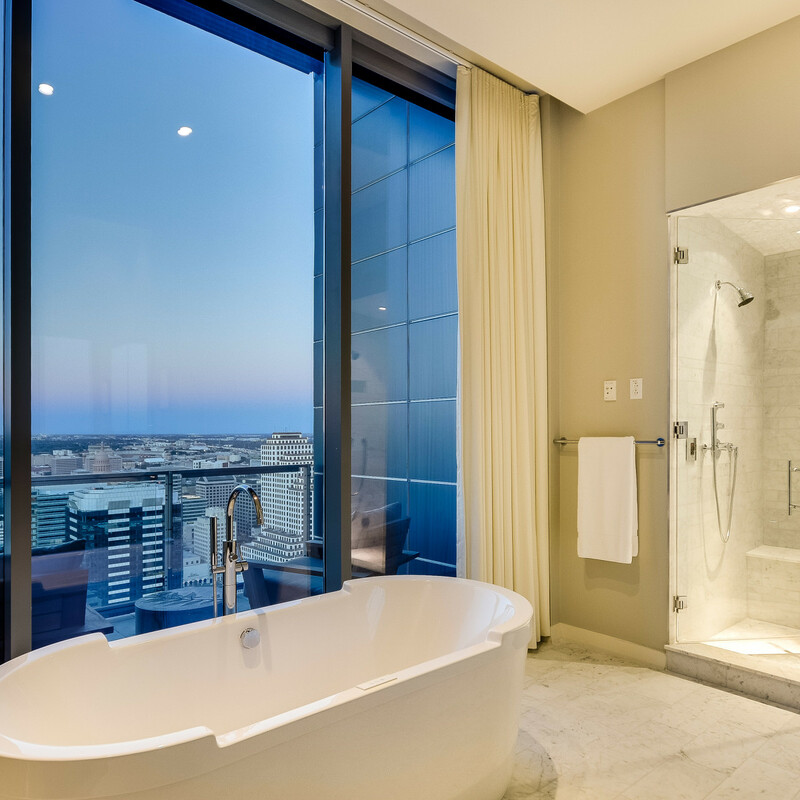 Check. 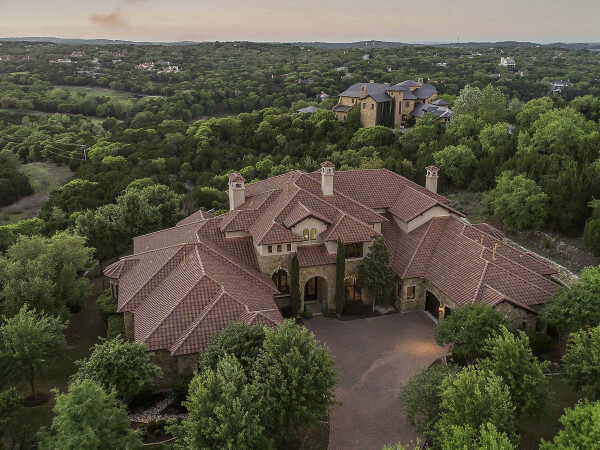 Private, three-car garage equipped with Tesla charging stations? 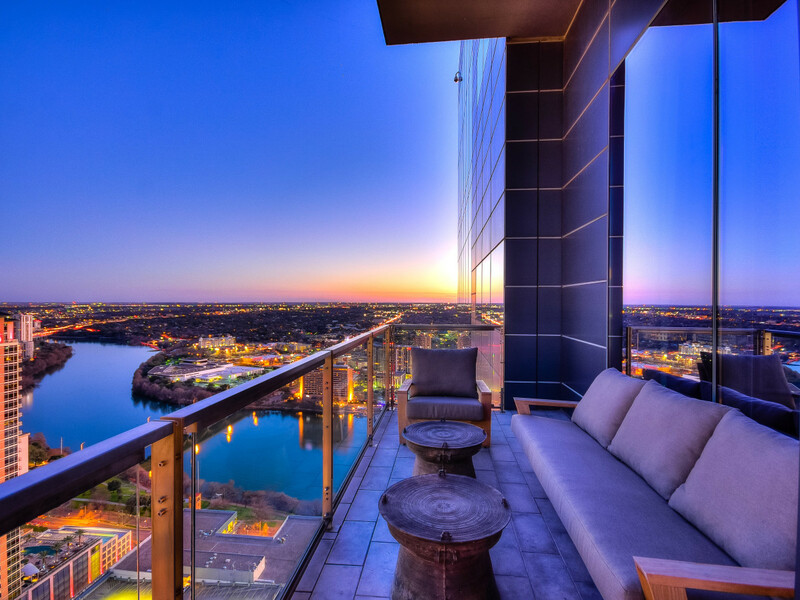 Check. 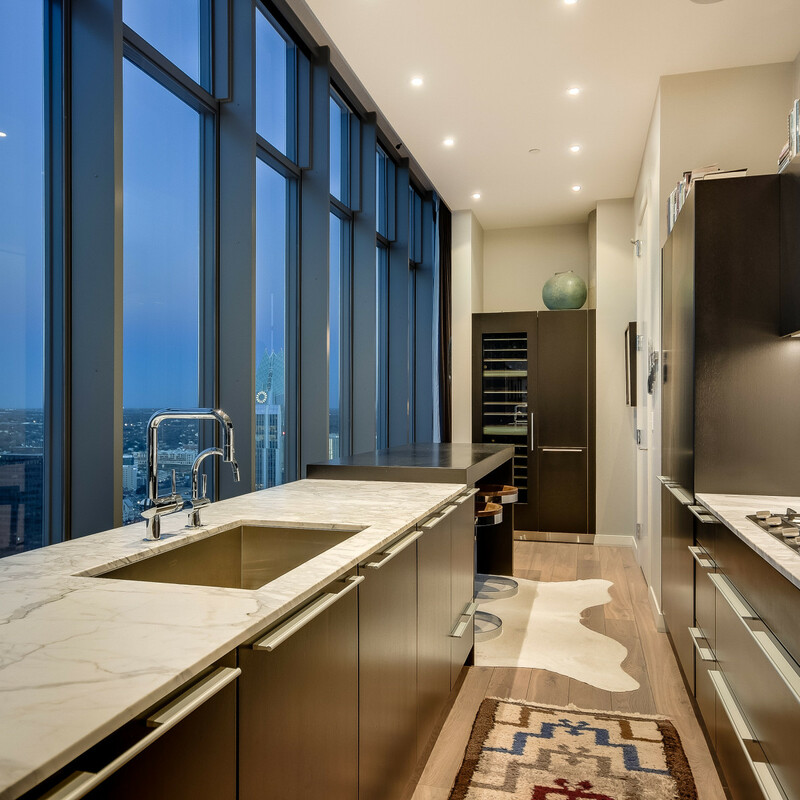 Not to mention all the other must-haves, including a gourmet kitchen, his-and-hers master closets, a wine refrigerator, and a separate storage unit. 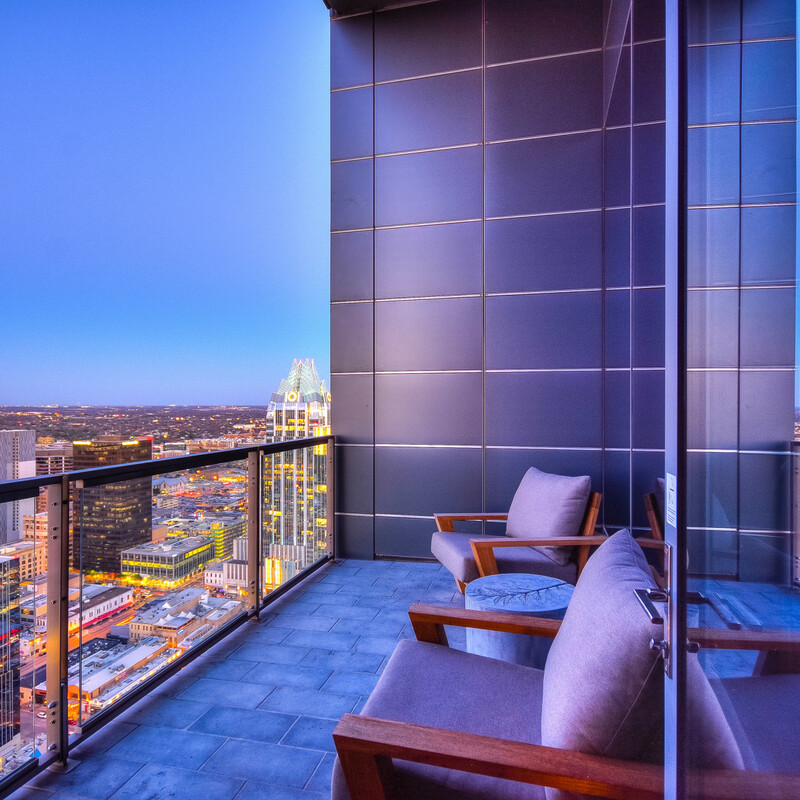 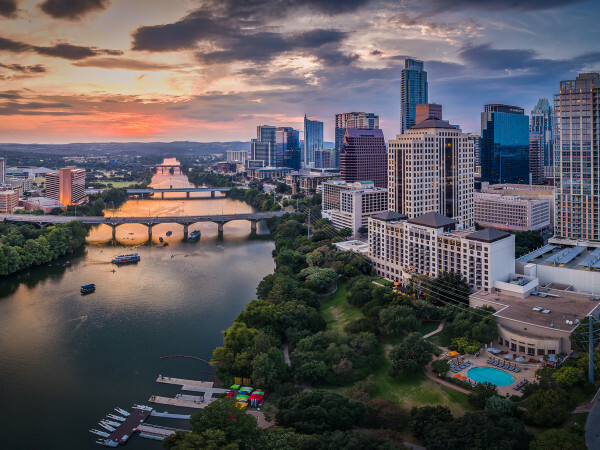 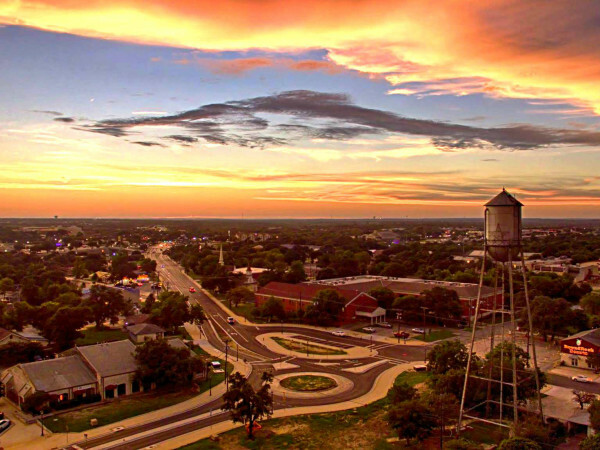 And all right in the action of downtown Austin — it doesn't get much better than this.